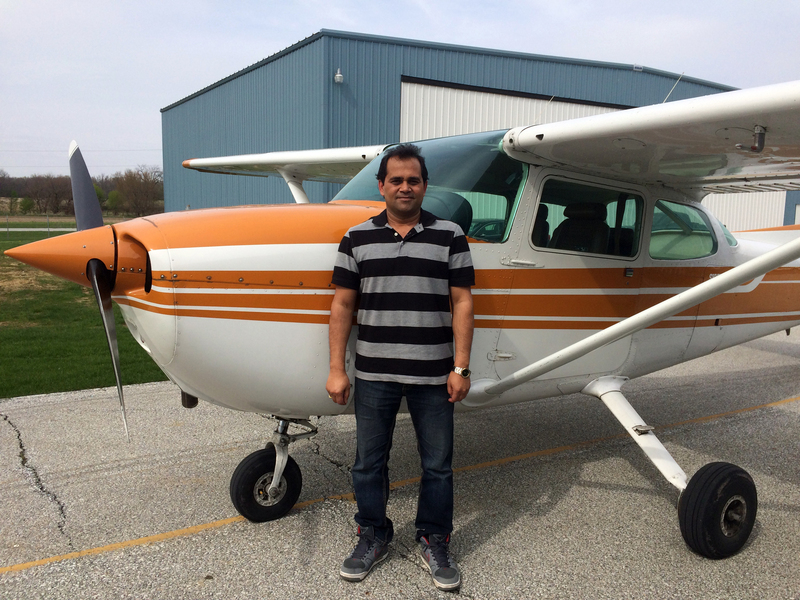 Congratulations to Ashutosh Singh on his FIRST SOLO 4/24/15 at Kokomo in the 172. CFI: Laura Stants. 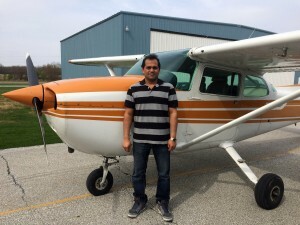 Great job, congratulations! !